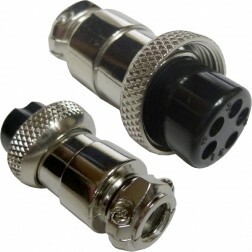 3PINMICPLUG-B Replacement 3 pin microphone plug, Fits on cable side. Will work on most radios with 3 pin mic plug. 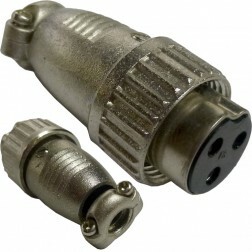 5PINMICPLUG Replacement 5 pin microphone plug, Fits on cable side. 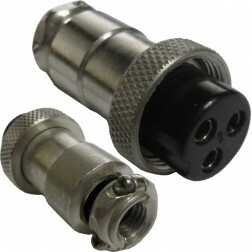 Will work on most CB radios with 5 pin mic plug. 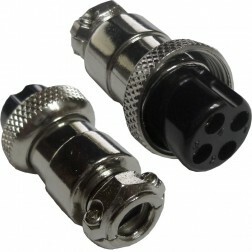 4PINMICPLUG Replacement 4 pin microphone plug, Fits on cable side. 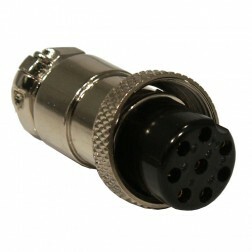 Will work on most CB radios with 4 pin microphone plug. 274-001 Replacement 4 pin microphone plug, Fits on cable side. 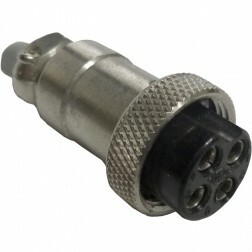 Will work on most CB and Ham radios with 4 pin microphone plug. Original Radio Shack product in original package. MFR: Radio Shack div. of Tandy Corp.